It’s Super Bowl Sunday! Whether you’re a big NFL fan or not, you’re probably looking to bet on some of the hundreds of Super Bowl props available online. But did you know that you can get your Super Bowl prop bets started well before the New England Patriots and Philadelphia Eagles kick things off late in the day? As it usually does, the NHL is offering up a few afternoon contests on Super Bowl Sunday to whet our appetites for the main NFL course. And several betting sites have put up props that combine the afternoon NHL action with the Super Bowl. The fun thing about these crossover props is that they give you action throughout the day, cheering for something to happen/not happen during the NHL games and then waiting to see if your bet wins or loses based on what happens in the Super Bowl. In case you’re interested in trying out some Super Bowl/NHL crossover props for the first time, here’s a few sites we recommend that are offering them. 5Dimes is known for a lot of things (reduced juice odds, betting lines for practically everything, etc.) but if there’s one thing this book specializes in, it’s props. That’s the case with this year’s Super Bowl, as 5Dimes has a massive selection of Super Bowl 52 props. They’ve also got a lot of props involving the afternoon NHL games between the Golden Knights/Capitals, Sharks/Hurricanes and Senators/Canadiens. 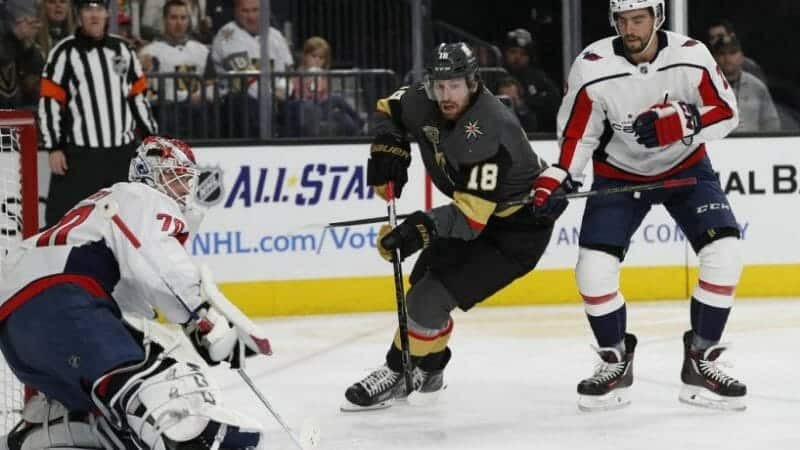 Most of 5Dimes’ Super Bowl/NHL crossover props involve the Vegas/Washington game, since that’s the game that will be nationally televised in the U.S.
There’s a couple other props involving the Golden Knights that won’t be settled until the NHL playoffs begin. You can bet on whether the Knights will win more playoff games than there are total touchdowns scored in the Super Bowl (Knights playoff wins are a -0.5 -105 favourite) or whether the Knights will win more playoff series than the number of fumbles lost in the Super Bowl (Knights are a -120 favourite). Bodog may not have as many Super Bowl/NHL crossover props as 5Dimes, but they have different odds on some of the same props so they’re worth checking out as well. 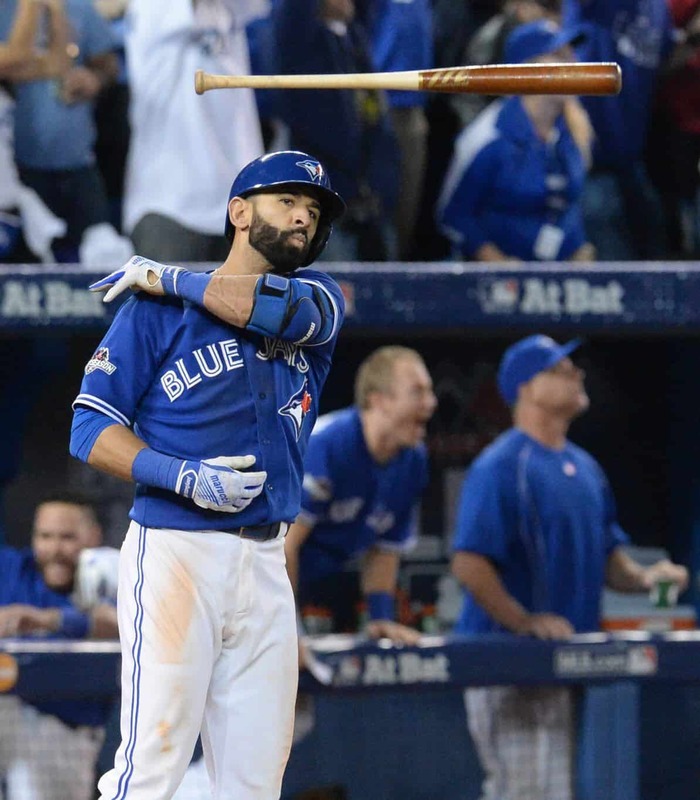 You might also want to cash in on the 100% bonus Bodog is offering new players. If you deposit $100, they’ll match your deposit, giving you $200 to bet on Super Bowl 52 with. Not only does BetOnline have a big selection of Super Bowl/NHL crossover prop bets but they’re also offering a huge signup bonus for Super Bowl 52 (50% free play bonus up to $2,500). If you don’t already have an account at BetOnline, they’re a good place for hockey bettors because of the low margins they have on NHL moneylines and totals.